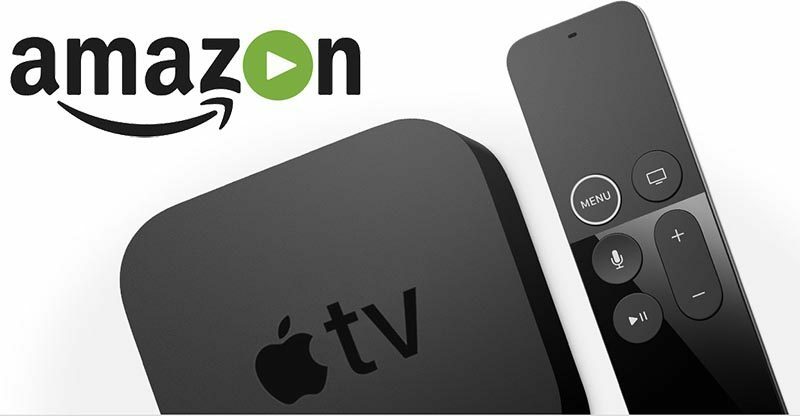 Rejoice Amazon Prime members, your beloved Amazon Video is finally available on Apple TV. As an audio/video integrator that uses Apple TV on almost every job we sell one of the only complaints that we had was the inability to view Amazon's streaming video service, Amazon Prime Video, on the Apple TV. This meant that many of our customers ended up also purchasing a Roku or Amazon Fire device, as most of our Dallas customers are Apple users with Amazon Prime accounts. While both are good devices, and very inexpensive, the ideal situation was that our clients had one device for live TV, one device for streaming video, and one device for playing physical Blu-Rays (if they desired.) Adding a second streaming device wasn't a significant issue, but it added one additional, though admittedly minor, layer of complication for our clients. Thankfully, that issue is a thing of the past, and Apple is probably even better off now. 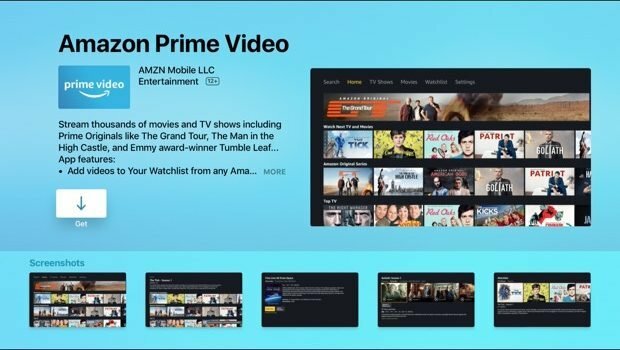 According to Apple's senior VP of Internet Software and Services, Eddy Cue, “Amazon Prime Video is one of the most eagerly anticipated apps to come to Apple TV...” That shouldn't come as a surprise to Amazon Prime Video users. Amazon has done a great job of adding original content as well as gaining access to great third-party content. The fact that the Amazon Prime Video app reportedly had more first week downloads than any other Apple TV app would appear to add even more support to Mr. Cue's statements. 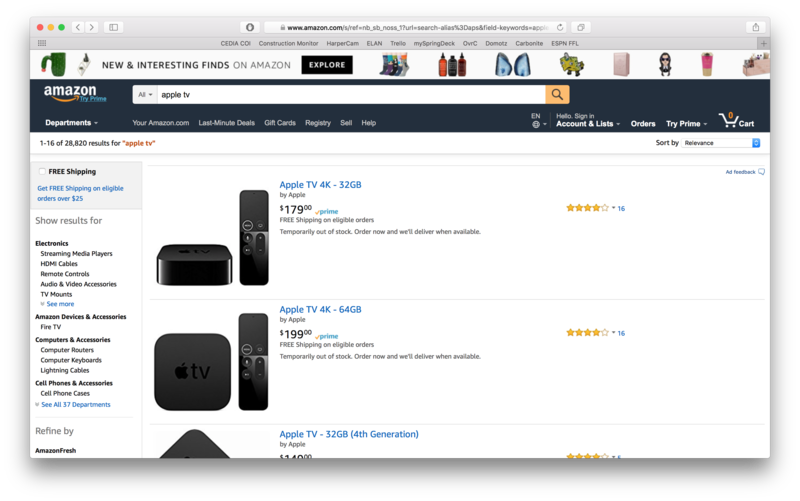 A hidden upside of this deal for consumers who straddle both the Apple and Amazon eco-systems is that Apple TV (and Google Chromecast) will again be available for purchase on Amazon. So if you have plans to watch Patriot, Sneaky Pete or The Man in the High Castle this year, you're in luck, you can finally do so on your Apple TV.